The Pocket Monsters Sun and Moon TV anime will be switching its timeslot to Sundays at 6pm starting Sunday October 7th 2018. 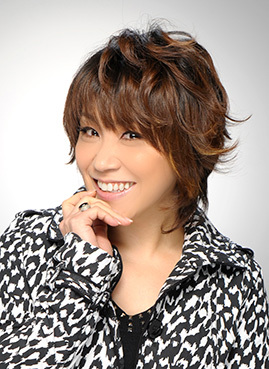 Special talk events will be held in commemoration of this, featuring voice actors, the director, the people in charge of the anime's character design, and more. 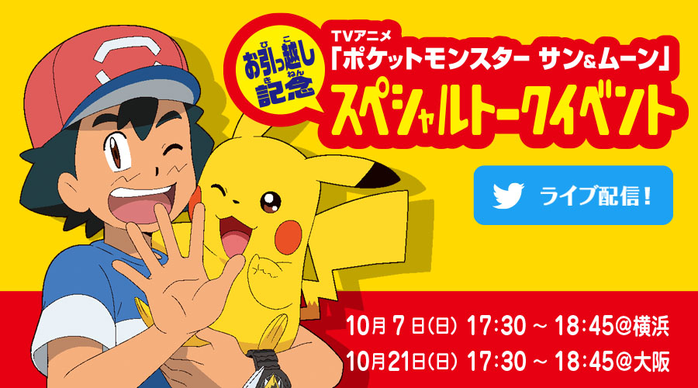 The events will be held at the Pokémon Center Yokohama on Sunday October 7th and at Toki-no-hiroba Plaza on the 5th floor of Osaka Station City, the site of the Pokémon Center Osaka on Sunday October 21st. These events will be filled with information you won't get to see or hear anywhere else! 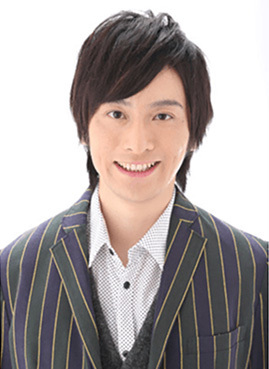 Not only that, but we're also planning to have the guests do live commentary to the anime episode airing that day! We'll also take the kind of requests you can only do at a live event, have a live painting session, and give away special gifts you're only eligible for winning if you're watching the event. 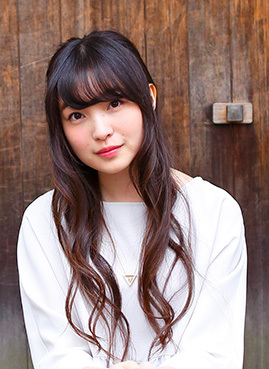 The event will also be streamed for free via Twitter, so we'll be waiting for your tweets with requests for the hosts and your comments on the anime! 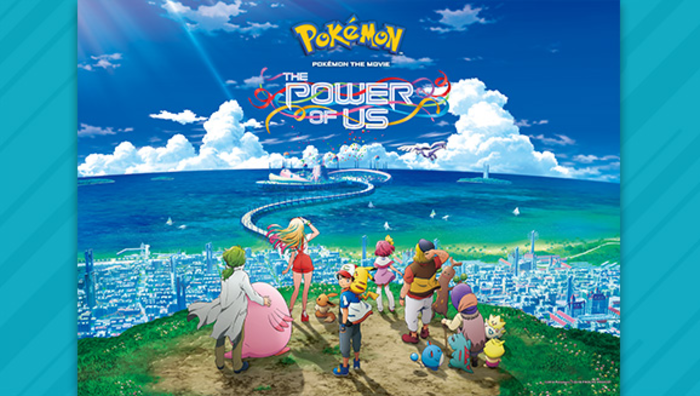 The Pokémon Company International and Fathom Events announced that tickets for this years Movie 21 Pokémon the Movie: The Power of Us are now on sale in Canada, the United States and the United Kingdom. The movie will be in theaters for a limited time with showings on November 24th, 26th, and 28th, and December 1st, 2018. The new Pokémon animated film arrives in theaters this November. Don’t miss it! Ash and Pikachu are returning to the big screen for a limited time in the latest Pokémon animated film, Pokémon the Movie: The Power of Us, on November 24, 26, and 28, and December 1. Tickets for these screenings can now be purchased at www.FathomEvents.com and participating theater box offices. In Pokémon the Movie: The Power of Us, Ash and Pikachu journey to a seaside city filled with a delightful cast of characters, including a young athlete, a compulsive liar, a shy researcher, a bitter old woman, and a little girl with a big secret. They're sure to encounter unique challenges and plenty of thrilling Pokémon battles while learning the value of teamwork and putting aside their differences. Check out the trailer for Pokémon the Movie: The Power of Us above. For more information including participating theater locations and to purchase tickets, visit www.FathomEvents.com. 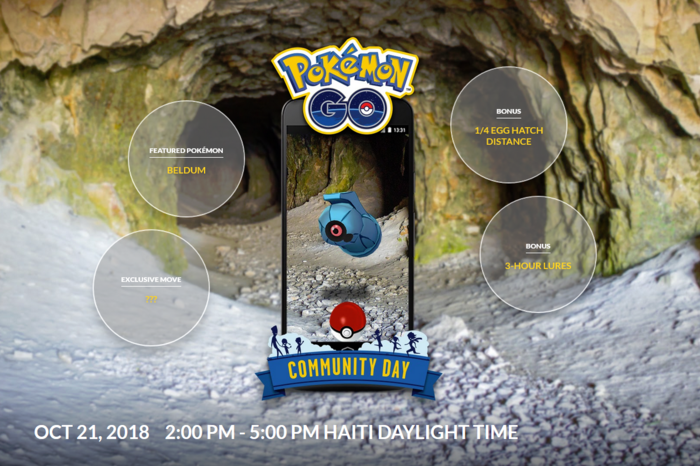 Niantic have announced the details for the 10th Pokémon GO Community Day which takes place on October 21st, 2018 at 2:00 PM until 5:00 PM Haiti Daylight Time. The featured Pokémon for this day is Beldum. If you evolve a Metang into Metagross during those three hours or up to one hour after the event, it will know the attack Meteor Mash! Beldum will appear in the wild more frequently for three hours that day. The 1/4 Egg Hatch Distance and 3-Hour Lure bonuses will also be available that day. Get a Metagross that knows Meteor Mash, track down Shiny Beldum, and hatch Eggs more quickly on Sunday, October 21. This month's Pokémon GO Community Day will be held on Sunday, October 21, 2018, and Beldum will be the featured Pokémon of the day. During a three-hour window, wild Beldum will appear with much greater frequency than normal. You'll want to catch as many as you can during that time period—Beldum evolve into Metang, and if you evolve a Metang into Metagross during those three hours or up to one hour after the event, it will know the attack Meteor Mash! Only Metagross that evolve or are caught during the Community Day festivities will learn this awesome move. In addition to all the Beldum excitement, all Eggs will hatch four times as quickly during the event hours. 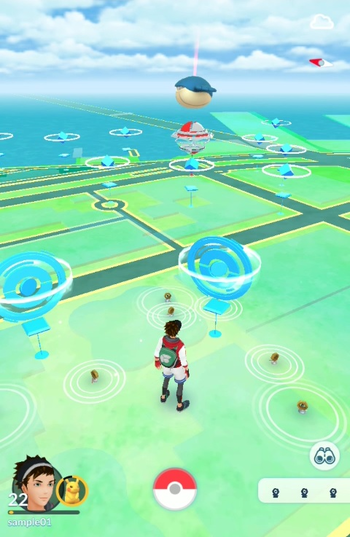 Plus, Lure Modules will remain active for three hours, helping Trainers get the most out of the occasion. You might even encounter a Shiny Beldum on your adventure! Stock up on Poké Balls, get your Lure Modules ready, and prepare to meet up with fellow Trainers to celebrate the Pokémon GO community! When you share your experiences on social media, remember to use the hashtag #PokemonGOCommunityDay so everyone sees your accomplishments. We'll see you on Sunday, October 21! 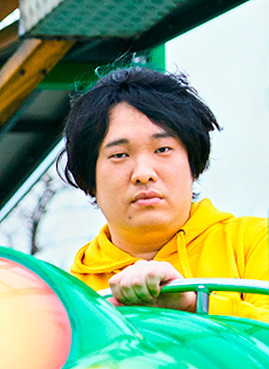 Tags: Press Release, Nintendo, Twitter, YouTube, The Pokémon Company International, Pokémon GO, Niantic, Pokémon: Let’s Go, Pikachu!, Pokémon: Let’s Go, Eevee! 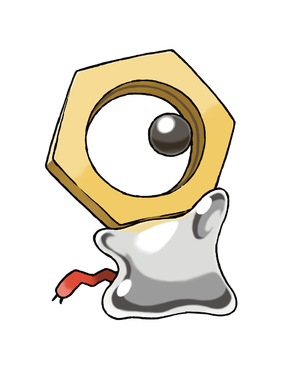 The Pokémon Company International, Niantic, Inc., and Nintendo announced today that a new Mythical Pokémon has been discovered in the world of Pokémon GO: Meltan! 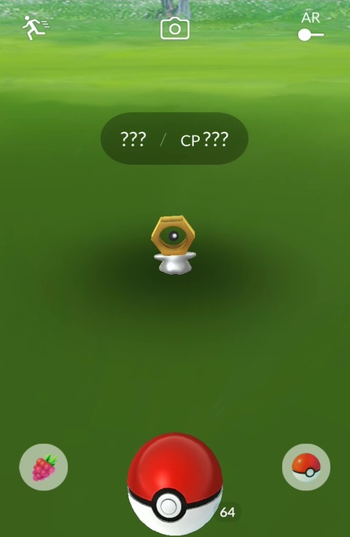 Meltan had been appearing in Pokémon GO starting on September 22nd, 2018 during the Chikorita Community Day and then all through the weekend before the official announcement today. High resolution screenshots and artwork from the press release has been added to an Imageboard thread. 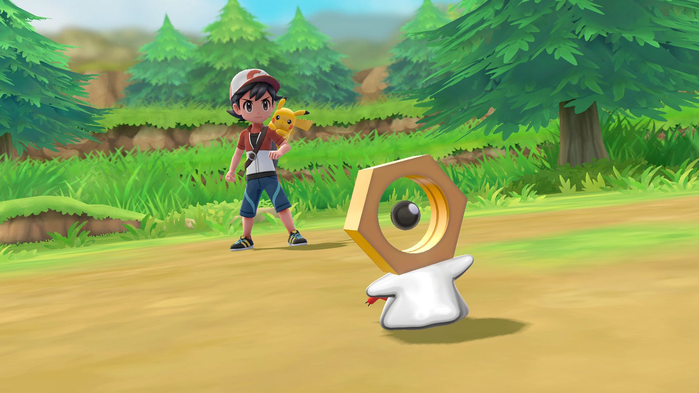 YouTube Trailer - New Pokémon Discovered: Introducing Meltan! On April 20th, 2018, Studio Hamburg Enterprises released Pokémon the Series XY (Pokémon Die TV-Serie XY - Staffel 17) on Blu-Ray in Germany. This marked the first time anywhere in the world that this season had been released on a retail high definition capable physical media and also the first time a Pokémon season that was originally mastered in high defintion was available on Blu-ray. This review specifically focuses on XY episode 1 and comparing it to various releases from around the world. Review Link: Read the full review by clicking here! The Pokémon Company International announced that SM8, the newest Pokémon TCG Expansion will be called Sun & Moon Lost Thunder and will be released on November 2nd, 2018. 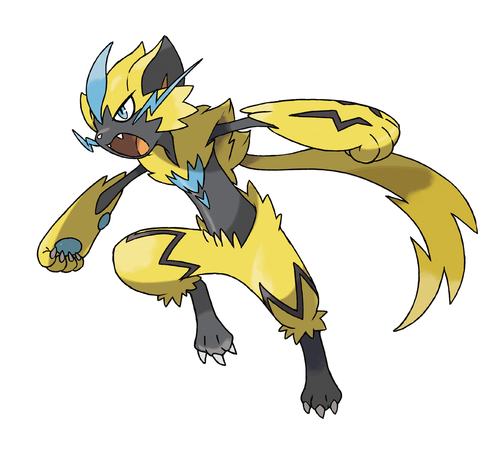 To promote the TCG release, Zeraora will be distributed at participating retailers from October 1st, 2018 until November 15th, 2018 to players of Pokémon Ultra Sun and Ultra Moon. 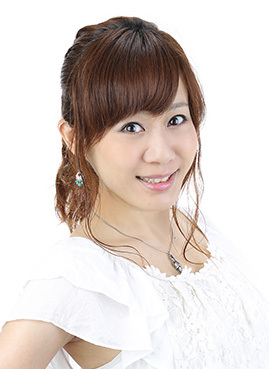 High resolution images from the press release have been added on an Imageboard thread. 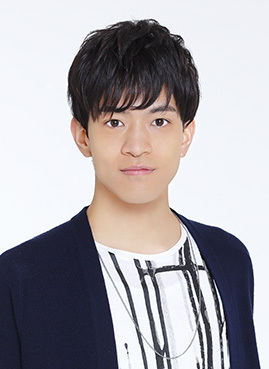 Details of this set will be updated as information is officially revealed.